Welcome to Kankakee County! With 57 miles of winding river, rural and urban destinations, rich history, and natural beauty, there is so much to discover. Our county hosts more than 60 festivals and events throughout the year, each offering its own unique blend of heritage and fun. Skip to Best Places to Stay. Best Time to Visit. View Map. Splash Valley Aquatic Park Top Attraction! A facility of the Kankakee Valley Park District, Kankakee's premiere water park offers splashtacular fun for the whole family. The outdoor water park encompasses a lazy river, three waterslides, lap pool, and two zero-depth entry pools. 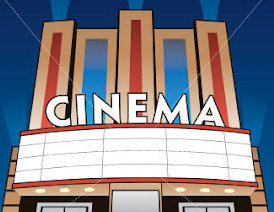 Group rates and party rentals are available. Frank Lloyd Wright's B. Harley Bradley House Top Attraction! See historic Frank Lloyd Wright Architecture This Prairie Style house was designed by Frank Lloyd Wright along with its neighboring home. The houses are acknowledged by the Frank Lloyd Wright Building Conservancy as Wright's first house designs that ushered in Wright's Prairie Style. The B. Camping, hiking and outings, oh my! Camp Shaw-Waw-Nas-See was established in 1946 and has been serving Kankakee and surrounding counties for over sixty years! Camp Shaw-Waw-Nas-See provides the community with an open-youth camping program for children ages 7-16 each summer. Exploration Station...a children's museum is a hands-on exploration and discovery museum for children and their families, teachers and care givers. At Exploration Station, children can climb inside the tower of a medieval castle, fly a jet plane, sail on a pirate ship, dig for dinosaurs, become a store clerk, drive a tractor and much more. Available for birthday parties, slumber parties, and special group events. Stock Car Racing Fun-filled racing action roars through Kankakee County on Friday nights. Kankakee Motor Speedway has seasonal stock car racing including UMP Late Models, UMP Modified, UMP Street Stocks, or the I-Mods. Experience railroad history at the Kankakee Railroad Museum See large operating, running model train displays and railroad memorabilia within Kankakee's restored train depot. The museum also features a scale model replicating the city of Kankakee during the 1950's. Experience the past at the Manteno Historical Society Museum The museum features a one-room schoolhouse and restored horse-drawn doctor's buggy. 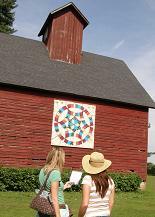 In 1991 the one-room Bloom School House from Blue Gull Road in Rockville Township was moved to the Museum grounds and restored. Currently as low as $85.85/night! Free Wi-Fi complimentary breakfast and an indoor pool add to the allure for our guests at the non-smoking Comfort Inn Bourbonnais. Free Internet, Indoor Pool, Non Smoking Rooms. Currently as low as $80.75/night! Guests get complimentary Wi-Fi hot breakfasts and weekday newspapers at non-smoking Country Inn and Suites Manteno. The 73 non-smoking rooms at the three-story Country Inn and Suites Manteno feature free Wi-Fi coffeemakers and complimentary newspaper delivery. Free Internet, Swimming Pool, Indoor Pool, Pets Allowed, Non Smoking Rooms. Free Wi-Fi an indoor pool complimentary breakfast and central location are draws for our guests at the non-smoking Fairfield Inn Kankakee Bourbonnais. Free Internet, Swimming Pool, Indoor Pool, Non Smoking Rooms. Currently as low as $104.88/night! Guests enjoy free Wi-Fi a 24-hour business center chill out-worthy indoor pool or around-the-clock convenience center at Hilton Garden Inn Kankakee. Free Internet, Swimming Pool, Indoor Pool, Non Smoking Rooms. Currently as low as $54.39/night! 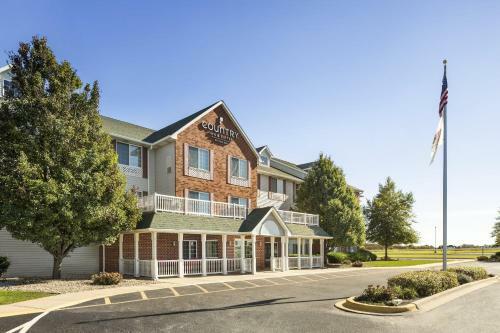 Enjoy easy access to I-57 free Wi-Fi a continental breakfast and an indoor pool at the Howard Johnson Manteno less than 50 miles south of downtown Chicago. The two-story Howard Johnson Manteno offers 57 rooms with traditional decor. Non-smoking rooms are available. Free Internet, Indoor Pool, Non Smoking Rooms. 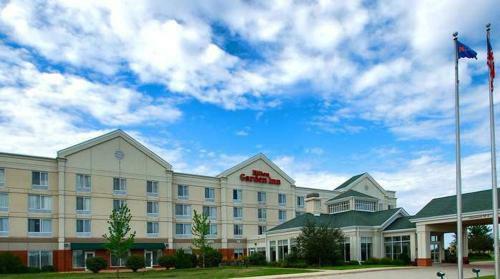 Free hot breakfasts and beverages complimentary Wi-Fi and indoor pool please guests at Hampton Inn Bradley/Kankakee. 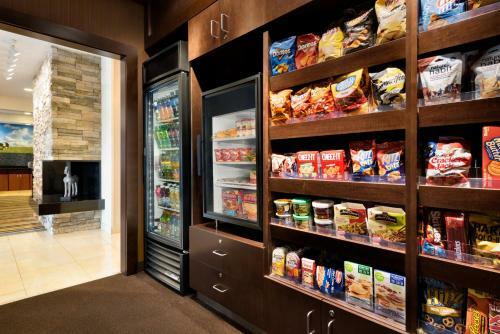 The 59 smoking and non-smoking rooms at two-story Hampton Inn keep guests connected with free Wi-Fi. Indoor Pool, Free Breakfast. Model Motel is a motel located in Kankakee.The rooms include a private bathroom.Joliet is 50 km from the motel. Midway International Airport is 77 km from the property. Non Smoking Rooms. Complimentary hot breakfast and an on-site restaurant in a location near the Bears training camp await at Quality Inn and Suites Bradley. Free Internet, Restaurant, Non Smoking Rooms. Well-appointed rooms include microwaves and mini-fridges and Wi-Fi and breakfast are free at the Super 8 Bourbonnais/Kankakee. Free Internet, Swimming Pool, Indoor Pool, Free Breakfast. Swimming Pool, Free Internet, Free Breakfast. 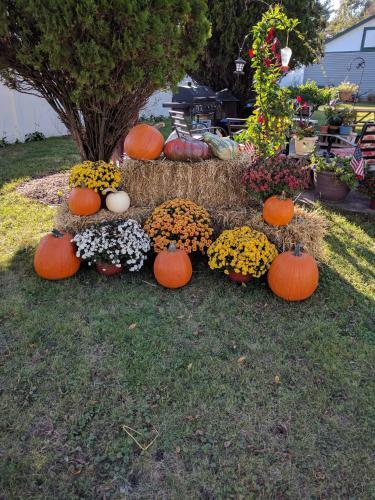 The best time to visit Kankakee is in the summer and fall. Summer temperatures are mild with averages in the low 70's and highs in the low 80's. Nights are cool with lows in the upper 50's. Fall temperatures are cold with averages in the mid 40's and highs in the upper 50's. Fall nights are cold with lows in the mid 30's.